Food is always very good and consistent. This is authentic Italian. I could eat their food every day. Kelly was fantastic as always. Mario should be very proud of her. Such a nice staff! Great atmosphere and really tasty food. Food is always very good! The waitress was good, even though it was obvious she was new. I have know Mario for 30+ years. He has always shown 100% hospitality. Always will continue to go to his place. Best Italian food in Greensboro. Delicious pizza at a great price. Friendly staff and very nice dining environment. One of our all time favorite places to eat! Our absolute favorite for family dinner and special events. We are from upstate NY and this is the closest to home pizza we have found so far. Love it! For a large place, it has a cozy feel whether for an intimate or family meal. The waitress was very polite, the bread was very tasty, I appreciated the atmosphere, and the eggplant parmesan was decent. Drinks were free with our lunch and there were specials of the day to choose from. Overall it was a pretty good choice for lunch. The best Pizza in Greensboro! This restaurant has great Italian food. Everything is consistently great. The food is fresh and the restaurant is very clean! I highly recommend this place. Food is what you'd expect from a family style Italian restaurant named "Elizabeths". There is probably one or 100 in every city. Good food, service was only 4 star though. I would come back. This was a fine evening. The waitress was very helpful getting a spinach alfrado dish not on the menu. Thanks a lot. Good time by all. Super delicious pizza with fresher ingredients...so amazing! Had another great meal at Elizabeth's Pizza! My roommate is from new Jersey and is half Italian and always complained about how the pizza down here is not up to his high standards. Thar was until we have Elizabeth's a shot. He took the first bite and said "this is the best pizza I've had down here in North Carolina. I can safely save it has been Jersey approved! Good place waitress that took my order was so nice. Even the bartender was great. Will have to visit again. 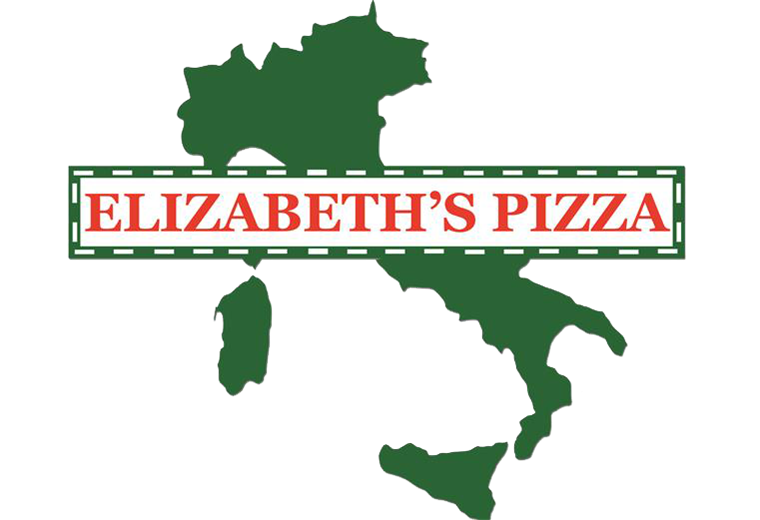 Best Elizabeth Pizza around. Awesome wait staff, awesome food and awesome surrounding's. Cozy and warm. Just a great place to eat at. Thank you for a wonderful evening. Food was outstanding but the price seemed pretty high. I had the 1/2 rotisserie with green beans and tomato basil soup and it was $15. Service was great at first but fell off to the point that it seemed to take forever to get our bill and take home boxes. Food always very good and plentiful. I got take out so cannot comment on waitstaff. Great atmosphere and good food. There's never a wait. Nice atmosphere by the fire. Food is always good. Always great food and attentive service.